In the beautiful country of India, where Yoga originated more than 5000 years ago, learning the ancient art is no less than a blessing. It is a nation of goodwill and enlightenment. In the north of the sacred country, the great Himalayas stand tall holding immense natural biodiversity and snowy peaks. The south Asian country is embellished by numerous rivers that are the sources of massive serenity. Rainforests and beaches in the East and South of the gracious country make it even more pleasant. Meet a fine Yoga Alliance certified Yoga teacher in India, Bipin Baloni and enlighten yourself with the massive yogic knowledge living in his vicinity. The extensive knowledge he carries helps in every aspect of life. 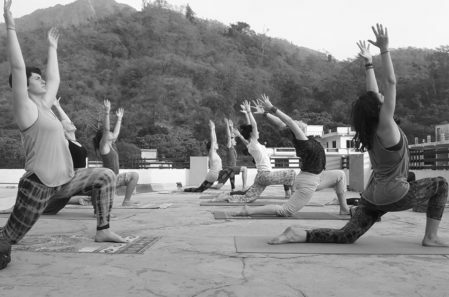 Join him at Rishikul Foundation for a number of Yoga programs to make your practice advance. 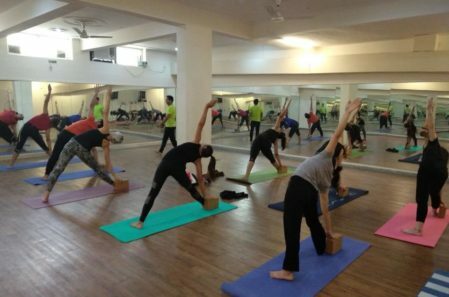 Bipin Baloni offers various programs related to Ashtanga Yoga, Hatha Yoga, and Yoga Therapy courses. His training programs are an ideal way to master the traditional Yoga styles- Hatha Yoga and Ashtanga Yoga along with many Yoga forms. 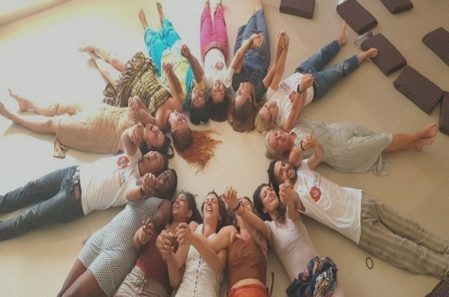 • Understand Hatha Yoga and Ashtanga Yoga in context of philosophical and practical teachings. • The classical form of Surya Namaskar and advancement in its practice. • Learn to practice the various series of Hatha Yoga and Ashtanga Yoga. • Proper Adjustment and Alignment techniques and the art of improving the asanas practice and body postures. • An intense understanding of the human body structure and its connection with Yoga Asanas. • Participate in the religious practice of Satsang and group discussions during your practice. • Deep understanding of Pranayama and Kapalbhati along with their practical implication. • The techniques of deep relaxation, Yoga Nidra, and Meditation to learn how to give full attention to the practice. • Shat Kriyas actions for deep internal purification- Jal Neti, Agni Sara, and Akunchan Prakshalanam. • One to one discussion between student and teacher about the training and improvement. • Lectures on ideal eating and living habit in relation to Ayurveda and Yoga Sutras of Patanjali. • Special training for Russian students. Fee Details: Primary level training fee is USD 550, whereas second and third level programs cost USD 750 and 950 respectively. About Bipin Baloni: Bipin Baloni is a well-known entity in the field of Indian Yoga. Having an experience of 7 years in teaching Yoga, he is known for his profound knowledge of Yoga and Spirituality. He is a Yoga enthusiast who started his career as a young Yoga practitioner in the Gurukul of Yogi Mahesh. 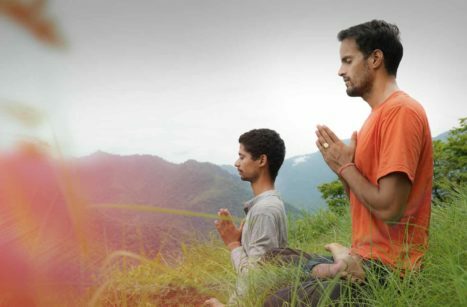 An expert in Hatha Yoga, Yogi Bipin has an aspiration of imparting the yogic science and its techniques to all those having a strong zeal for the art. A strong and confident man, he is a dedicated Yogi and is respected across the country for his lucid way of teaching and inspiring his students towards the positives of Yoga. Bipin Baloni is a celebrated Yoga personality and teacher in India. 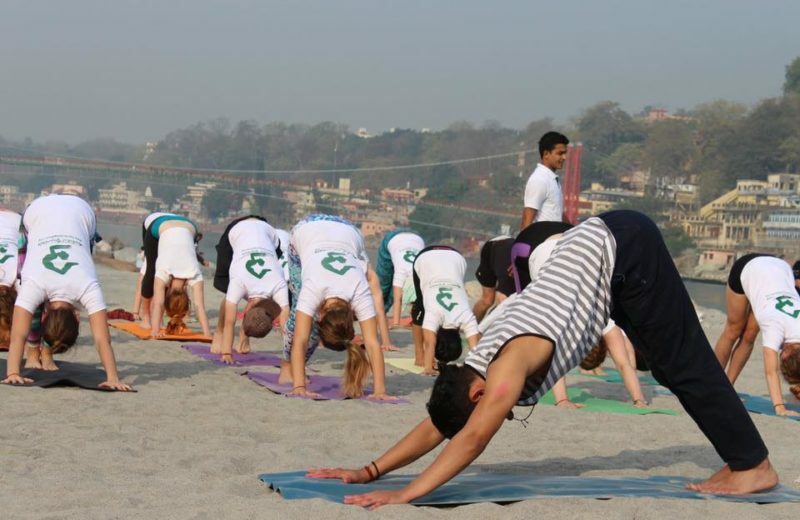 He is an expert in Hatha Yoga and Ashtanga Yoga who aspires to teach these styles to his students with perfection. The Yoga master started his yogic journey at a very early age when he was in school. 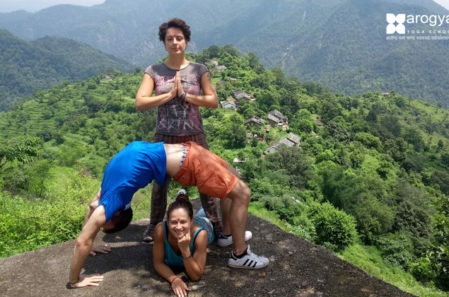 Having been a student of various Yoga gurus in India, he realized his intense love for Yoga when he joined Yogi Mahesh Ashram for his full-time yoga training. Since then, he has been practicing and living Yoga.